I would love for this to be a place for you and your ‘Ohana (the Hawai’ian word for Family, pronounced oh-HAHN-uh) to find peace and organization. So much of our time is wasted due to us not being as organized and as efficient as we could be! While many of my posts will be about literal physical home organization, that is merely the tip of the iceberg! Our days are filled with so much clutter mentally, spiritually, and relationally as well. I hope you are able to sit back with a cup of tea and read something here that will make YOUR life a little more peaceful, by being organized! 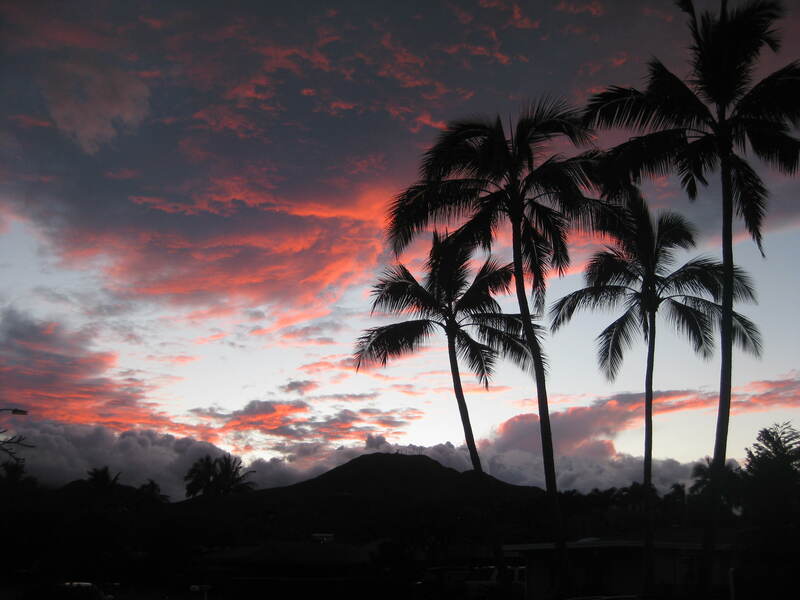 And since I live in beautiful Hawai’i, I will be sharing some inspiring photos as well. May the Lord bless you and bring you PEACE. This entry was posted in Favorite Things, Home Organizing by organizedohana. Bookmark the permalink. This is a fabulous site and your are, too, for taking the time to share your ideas with us.